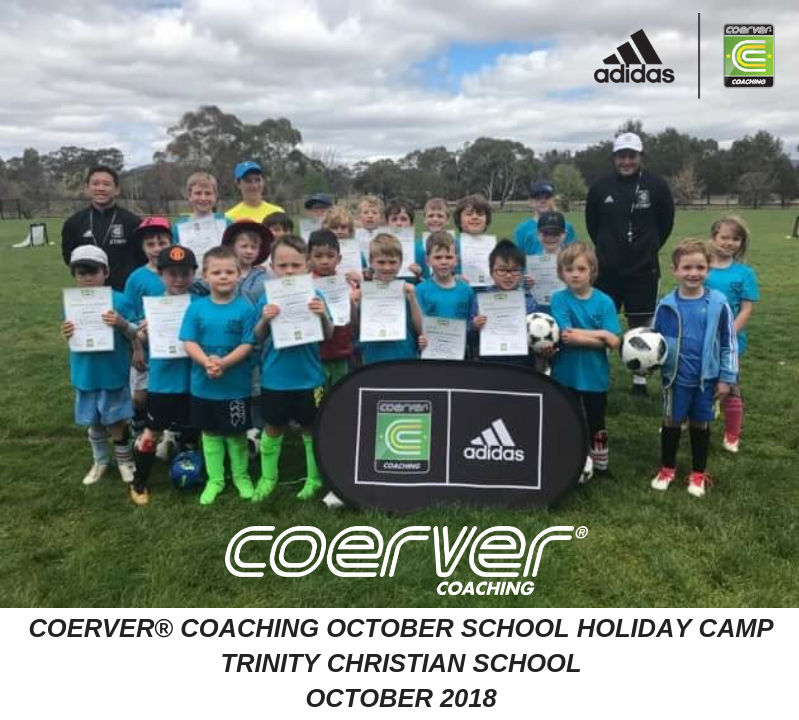 Coerver Coaching ACT conducted the Coerver Coaching October School Holiday Camps this week at the University of Canberra & Trinity Christian School. Take your game to the next level. 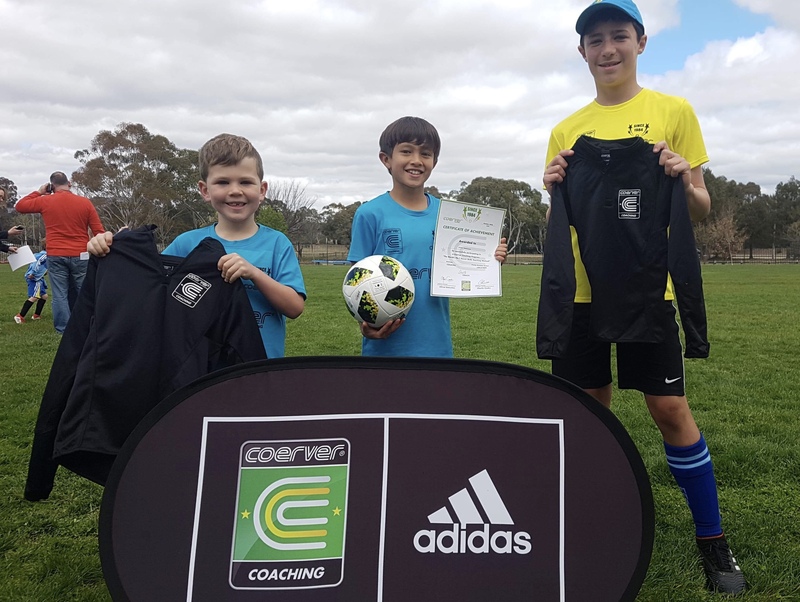 Coerver Coaching Asia Pacific will be conducting its 2019 Asia Pacific Performance Camp from 17-10 January 2019, at the University of Canberra. 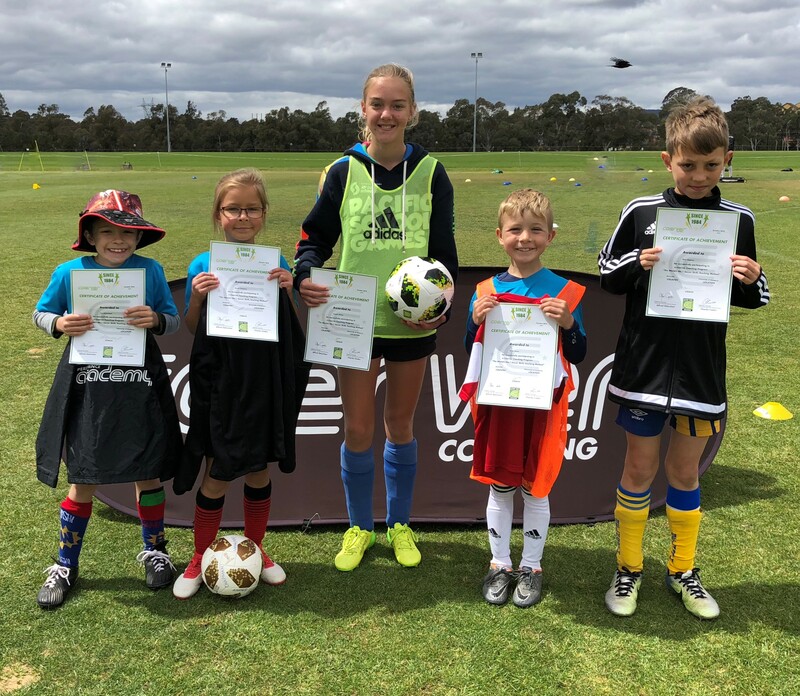 Please click here for the Asia Pacific Performance Camp trials application form. 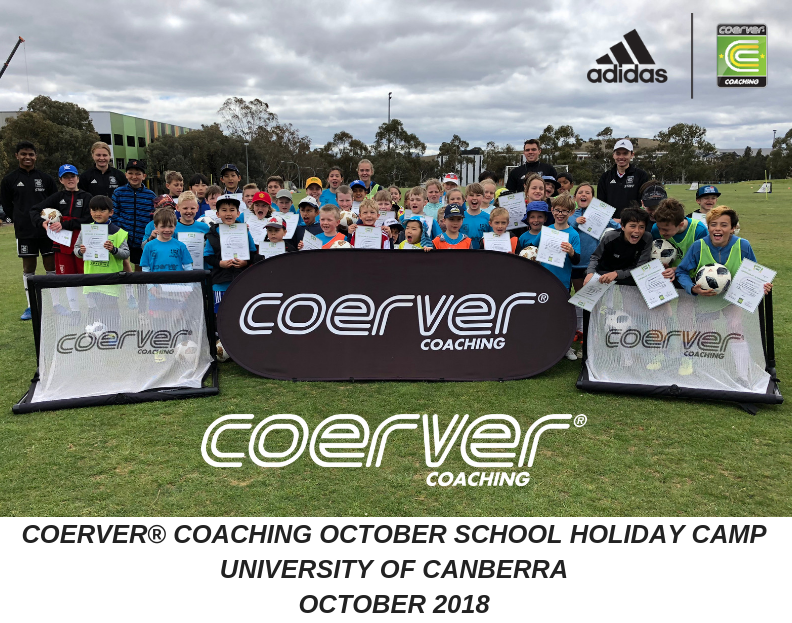 Book and pay by 15/11/18 to receive our special early bird rate.